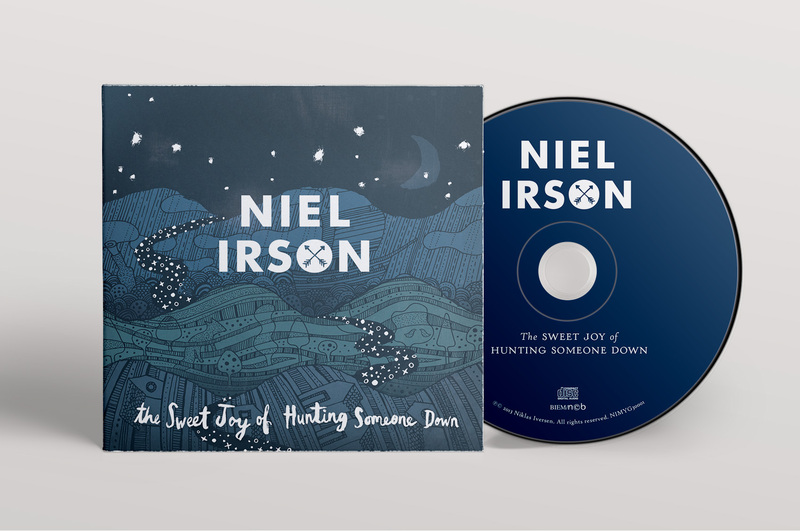 Artwork for singer-songwriter Niel Irson’s debut album “The Sweet Joy of Hunting Someone Down” focused on the themes of the journey, the road, the hunt, the adventure, and the romance. 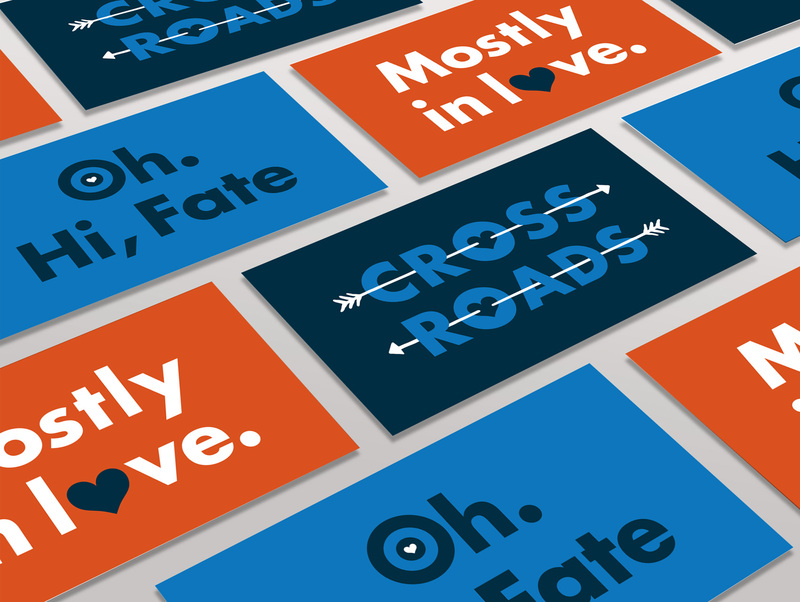 Working closely with Niel to create a visual representation of his brand – a traveling troubadour relying on the basics: his guitar and his experiences. Materials were created to be low-cost and easy to transport with strong colors to stand out in busy environments. During our collaboration Niel moved from Copenhagen to London to pursue his music career further, previously having lived in Portugal and travelled extensively.